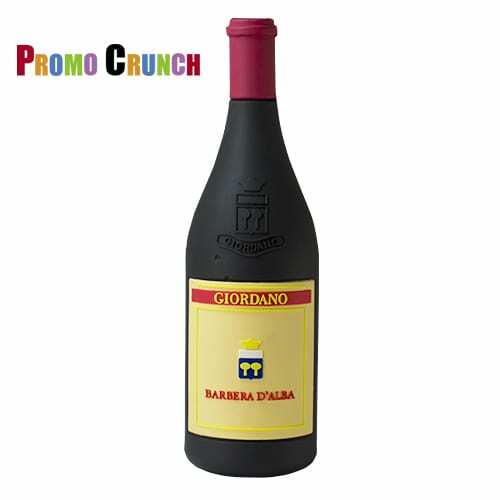 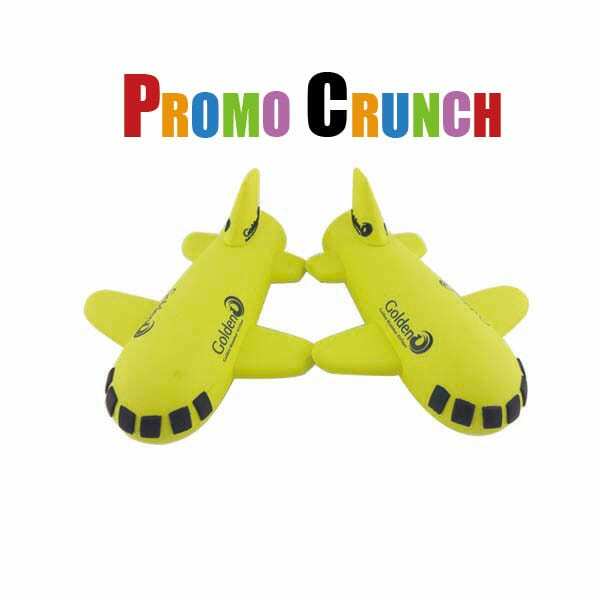 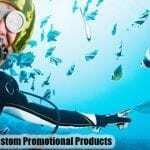 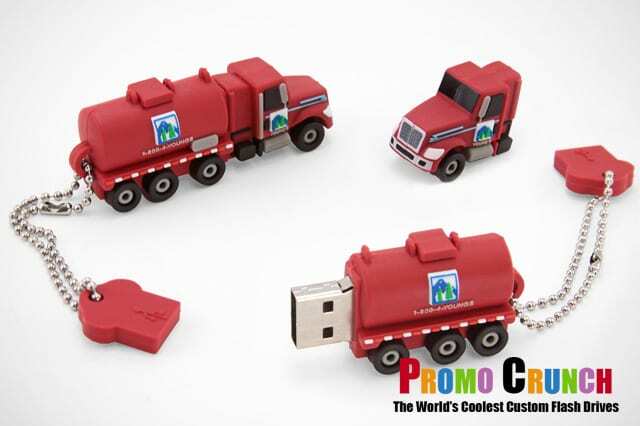 Promotional Products Marketers and Business Marketers. 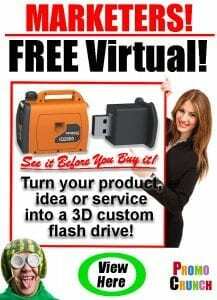 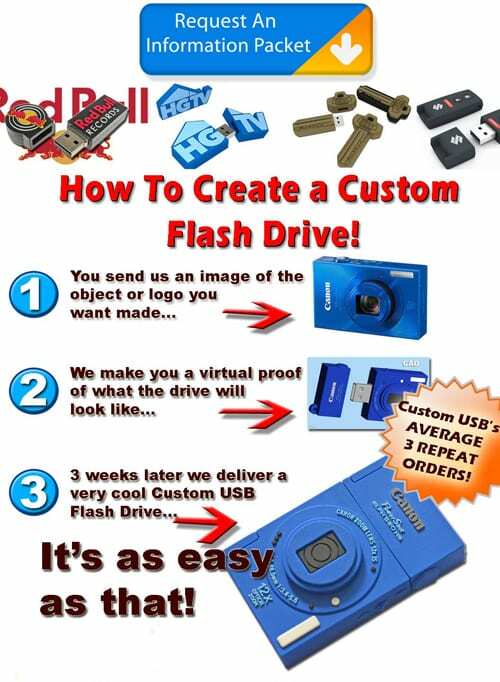 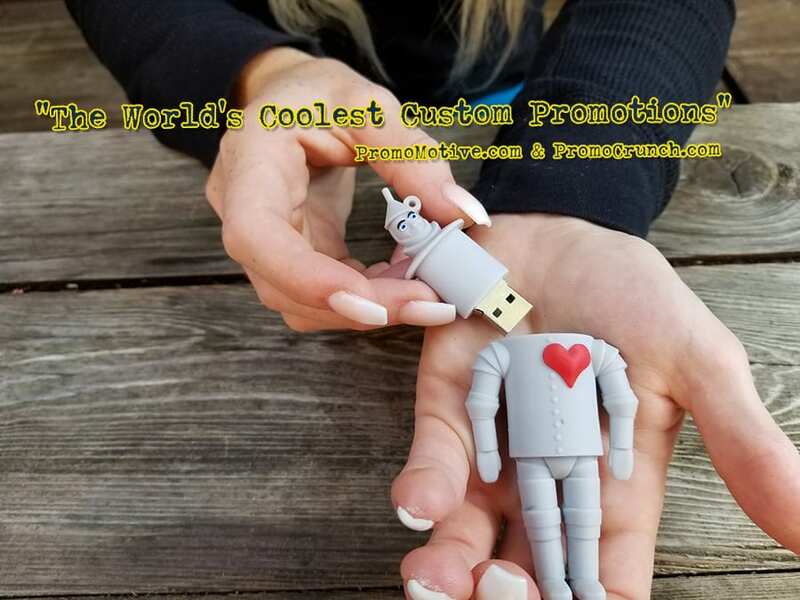 Would you like a free virtual design of your idea, product or service in the shape of a custom USB Flash Drive? 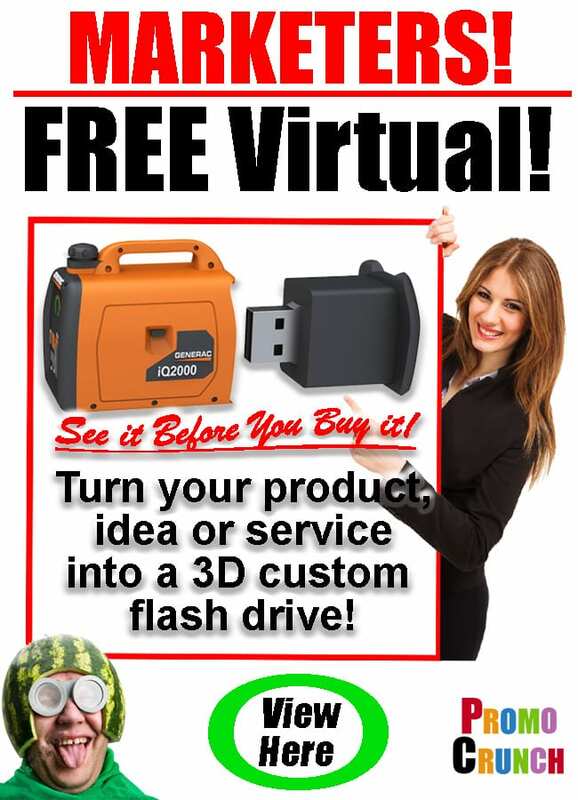 Simply send us your logo and some images and we will turn your idea into a virtual proof.